Hara yesterday in Lotte World on filming show "Seoulmate"
Article about participation of Hara in different variety shows (in Japanese). ahnyeonhoo Instagram Update, with Hara. InStyle Magazine December photoset. Hara in SeoulMate: special ramyeon, unlimited maekju, horseback riding, golfing. allkpop: Former KARA member Hara makes a profit of nearly $1 million two years after building purchase. It has been revealed that former KARA member Hara has made a large profit since purchasing a building in Seoul's Nonhyeon-dong back in 2015. According to a Sports Seoul report on December 5, she paid 3.25 Billion KRW ($2.9 million) for the building back in July 2015 and sold it in September 2017 for 3.8 Billion KRW ($3.5 million). Hara has pocketed approximately $600,000 from the sale. That's not all, her rental income over the past two years of owning the building adds up to 400 Million KRW (around $370,000). So her total income over the two years is nearly $1 million at $970,000. The building is 4 stories tall and is located near Eulji University Hospital in Gangnam. Hara first made the news for her real estate purchases after purchasing a single-family home in Cheongdam-dong back in 2012 for 1.156 Billion KRW ($1 Million). She later sold this home for a healthy profit at 2.08 Billion KRW ($2 Million). Meanwhile, Hara is currently focusing on her acting career. 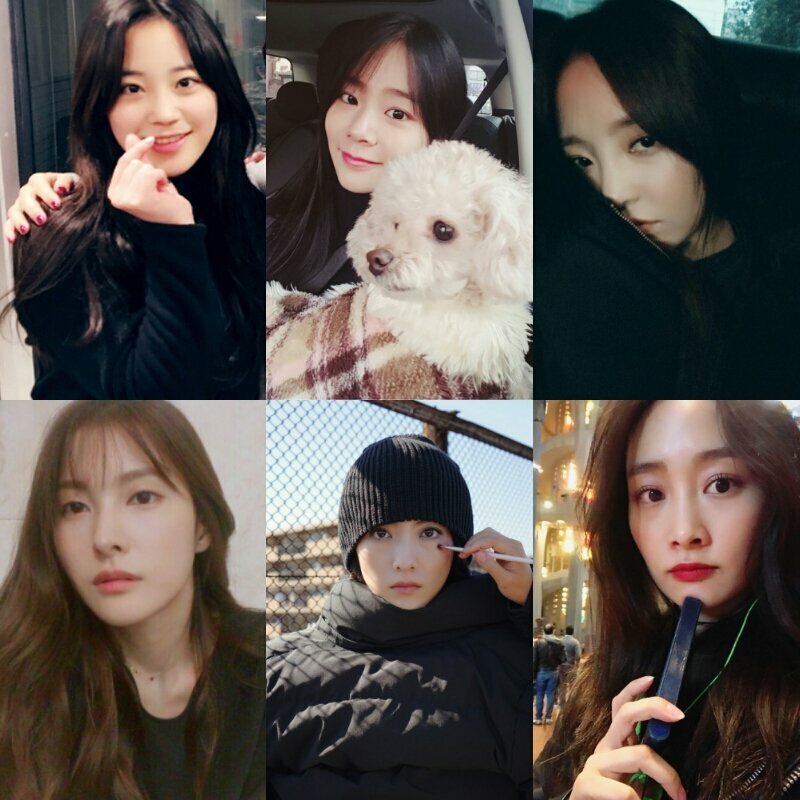 Youngji, Seungyeon & Hara pic is from today's post, while Gyuri, Nicole, Jiyoung from recent posts.